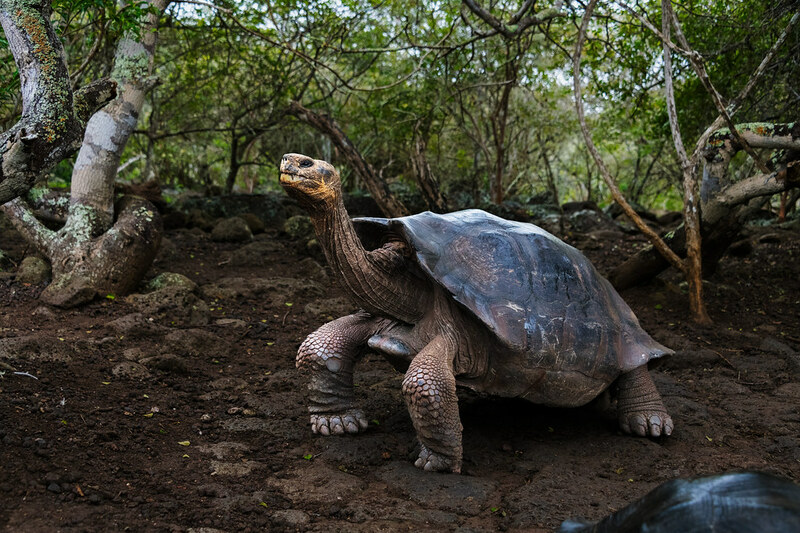 Now is the perfect time for travellers to discover the timeless treasures of the Galápagos Islands aboard Silversea's award-wining Silver Galapagos luxury expedition ship. For travellers who book by 31 May, 2018 a special economy air roundtrip offer is available for AUD$999, departing from Australia, on voyages departing between 7 July and 15 December, 2018. Additionally, for Galápagos sailings departing between 7 July and 29 September 2018, an incredible saving of AUD$650 per person will apply to travellers under the age of 18 when booking before 30 October 2018. These exclusive promotions enhance an already value-rich proposition, as the all-inclusive package fares for the Galápagos voyages include virtually everything, such as roundtrip airfares between Ecuador and the Galápagos, pre- and post-cruise hotels, transfers and all park and porterage fees. 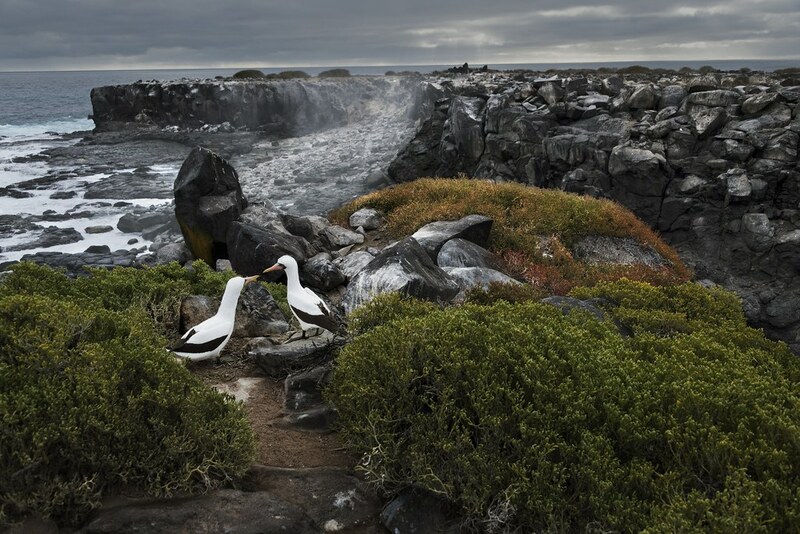 "The Galápagos Islands are a nature lover's dream, and we are pleased to offer these special incentives to help make this dream a reality for travellers during a year that is very special for us, as 2018 marks our 10th anniversary providing luxury expedition cruises," said Barbara Muckermann, Silversea's chief marketing officer. 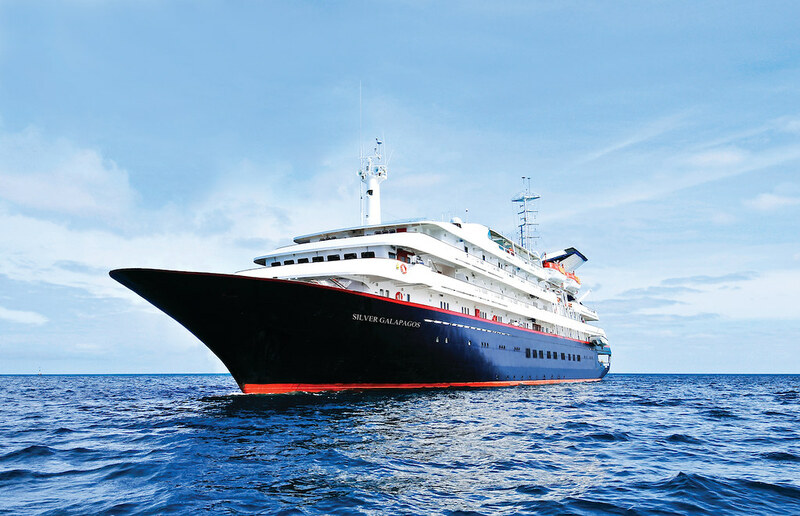 The refined, 100-guest Silver Galapagos operates two distinct seven-day itineraries. Departing on Saturdays from either Baltra or San Cristóbal, each voyage reveals the Galápagos' outstanding value as a UNESCO World Heritage Site, from the archipelago's rich marine ecosystem and pristine landscape, dotted with ongoing volcanic activity, to the amazing animal life, such as giant tortoises, marine iguanas, Darwin's famous finches, and much more. The Western and North Central itineraries offer adventurous travellers a unique opportunity to discover a wild, pristine paradise that has long been regarded as a natural laboratory of evolution. Highlights of the voyages include; a circumnavigation of Roca León Dormido (Kicker Rock); beautiful landscapes including Pinnacle Rock; Fausto Llerena Breeding Centre and Puerto Ayora in Santa Cruz and a circumnavigation of Isla Daphne Grande (Daphne Major). As part of a global creative partnership with Silversea, renowned photographer Steve McCurry travelled to this astonishing destination. Click here to see the experience through his lens. Aboard the all-suite Silver Galapagos, guests will enjoy all-inclusive amenities such as seamless shore excursions, quality lectures and multiple Zodiac® landings. In addition, guests can expect excellent dining, attentive butler service, complimentary wines and spirits served throughout the ship (including a stocked in-suite mini-bar), complimentary in-suite dining and room service, and unlimited free Wi-Fi. Refurbished in September 2017 with stylish updates to the restaurant, main bar and suites, Silver Galapagos recently garnered top awards in the 8th annual Cruise Critic Cruisers' Choice Awards, taking the top spot in three award areas in the small ship category: Best Overall Ship, Best Shore Excursions, and Best Value.